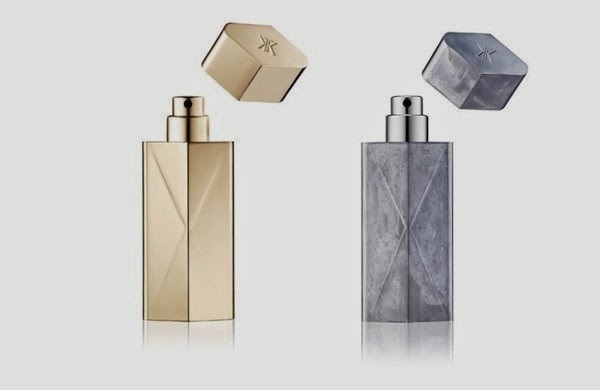 Francis Kurkdjian was not born in Grasse, neither is he the son of a perfumer. As a child, he studied the piano and classical ballet. At the age of 15, he decided to become a perfume designer and made sure that he attended all the right classes to take him to ISIPCA, the International School for future perfumers. In 1995, he was just 25 when he signed his first fragrance: Le Mâle for Jean Paul Gaultier. He went on to create many more fragrances for the worlds of fashion, beauty and luxury. In 2001, while he continued to work for international laboratories, he opened his own workshop for custom-made perfumes. In 2003 he worked closely with other artists, signing a number of joint projects, and since 2006, several olfactory installations. In 2008, he is named Chevalier of Arts and Letters. In September 2009 he opened Maison Francis Kurkdjian in Paris. It all started him thinking about a convenient, eye-catching travel accessory. 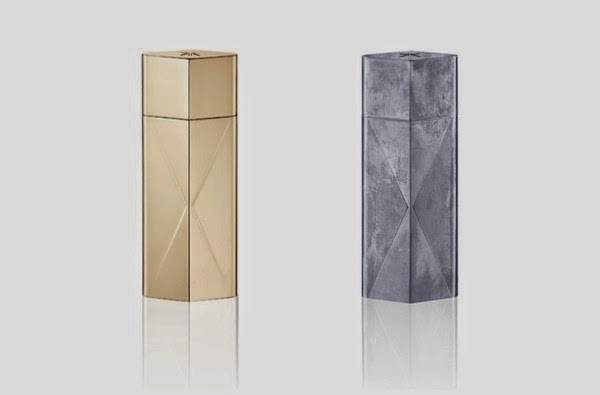 The result is a traveller’s companion for all time zones, a special case to cradle the perfumer’s olfactory visions. 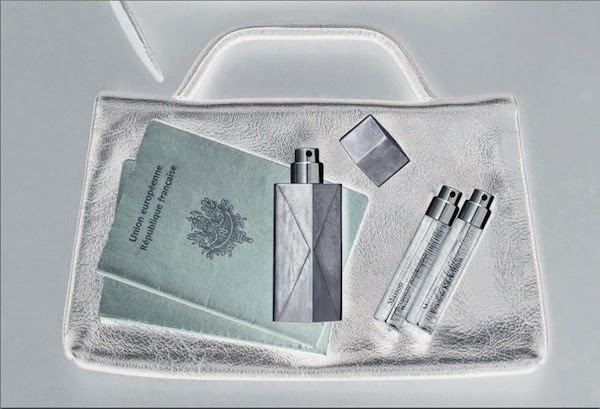 The Globe Trotter travel spray case will be available from June 2nd at Graanmarkt 13 in Antwerp.